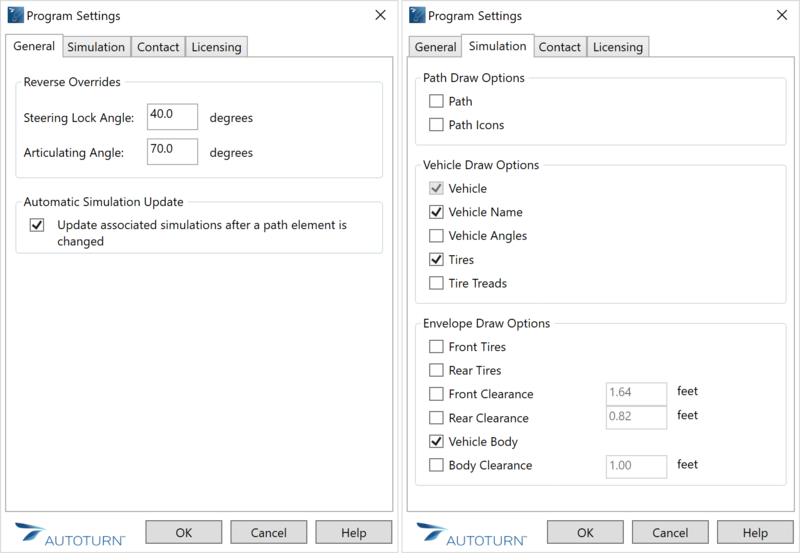 AutoTURN is a product that has been around for a long time... as an add-in for CAD we use it to define and verify the path and clearances required for vehicles. Transoft, the makers of AutoTURN, have now come out with a version for Revit. 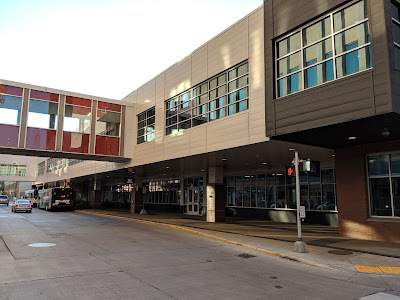 And, while the primary use-case for most might still be civil engineers and landscape architects in CAD for applications divorced from a building, some architects need to do this themselves or, like LHB, design public works projects such as transportation centers (see image below,) city bus storage and maintenance facilities, County maintenance facilities and fire stations which all have large vehicles moving within a building. 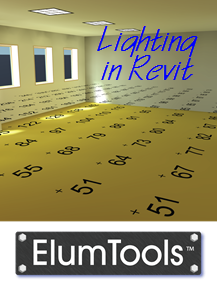 Once installed, Revit had an AutoTURN tab on the Ribbon. The workflow is pretty simple; first, you select your vehicle type from a very mature database as shown below. Second, you use the Detail Lines command to sketch small line segments to define portions of the path you need the vehicle to follow. I created a custom line style that was orange and had a large line weight. Third, you use the Place Forward Simulation command to pick the detail lines. AutoTURN does the rest! In the example below, you see the maneuver is not achievable. Below is another example, and also has the vehicle information added using the Insert Profile command. Now, here is the interesting part... if you select an annotation line and move it the swept path for the vehicle will automatically update (assuming you have not changed the auto-update setting). Thus, you can select lines and nudge them around to see if you can get the path to work for a given situation.. Here is a short video I created showing the workflow... FYI: the video has no audio. Everything generated by AutoTURN in Revit is comprised of detail lines so that means nothing is 3D. 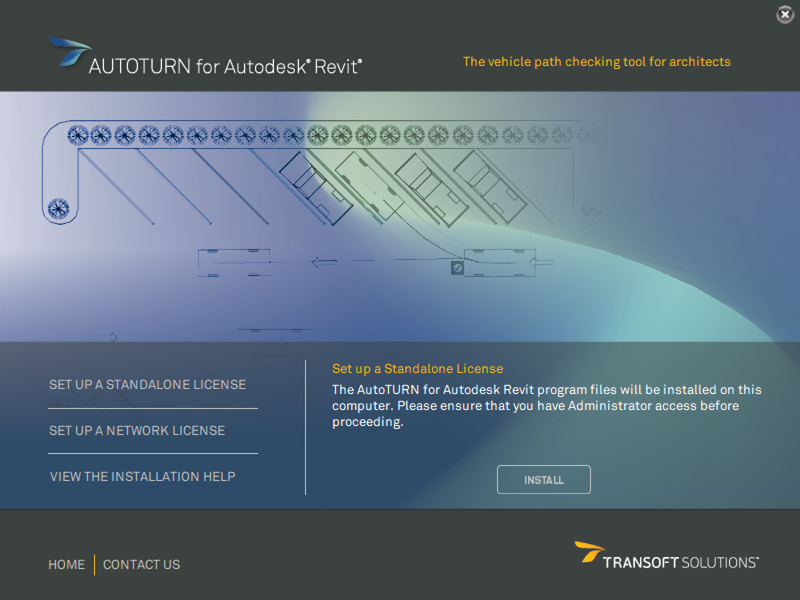 Some day I see AutoTURN, or Vehicle Tracking by Autodesk, allowing us to do this in 3D and even animate it... but for now we have a decent 2D tool to use. 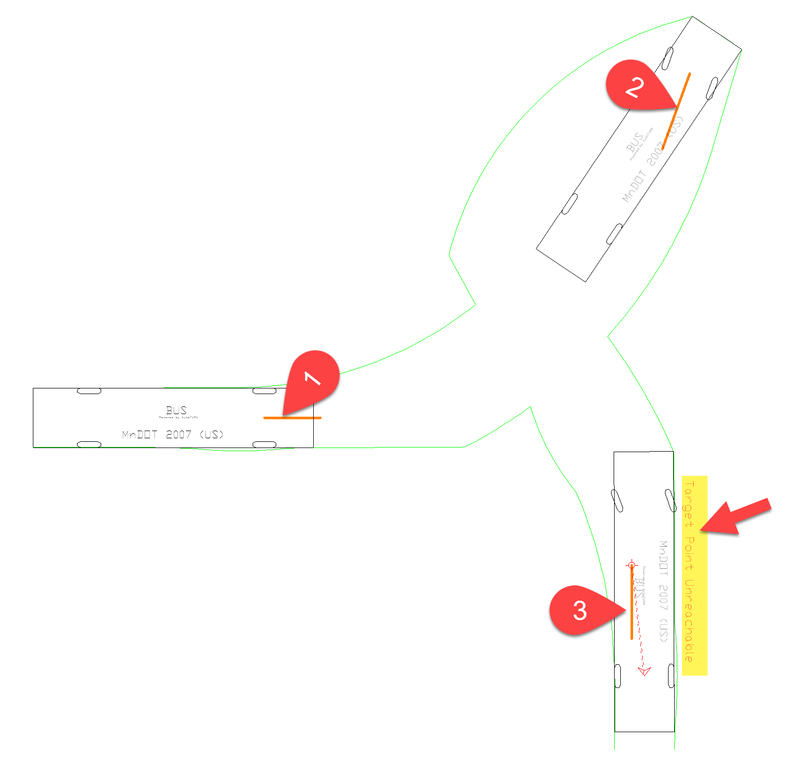 If the Revit project is opened on a computer without AutoTURN the paths will not auto-update if the defining detail lines are moved. 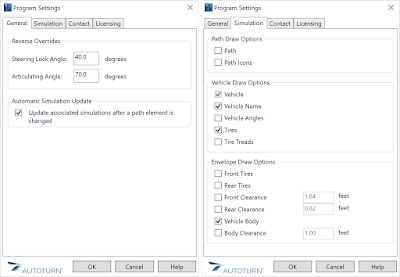 When that same modified project is opened again on a computer with AutoTURN, the path will not update automatically unless one of the detail lines used to define the path is nudged a little. Alternatively you can use the Regenerate Simulation, but that still requires you to select the path(s) to be updated. 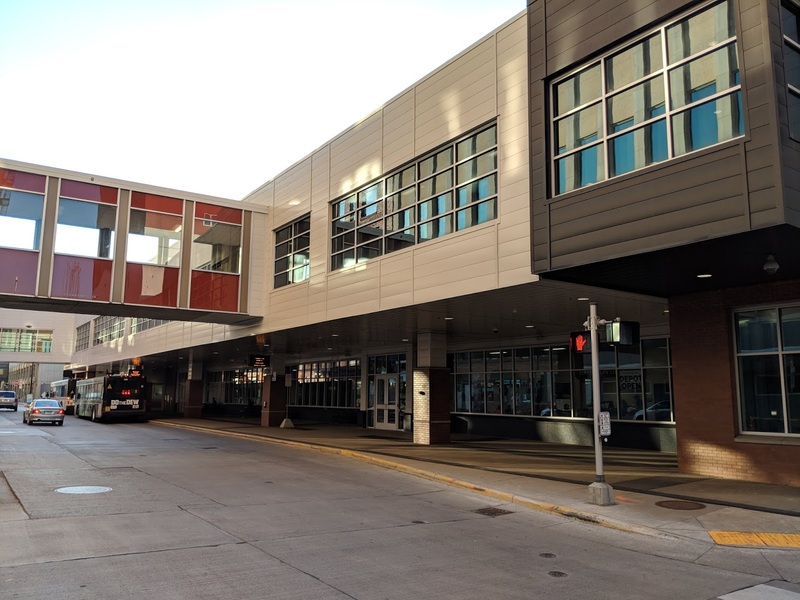 Finally, two more images for the Duluth Transportation Center (DTC) just for fun... BTW, for this project, the client asked us to bring VR to the grand opening... which was an interesting opportunity to demo VR to the public! Do you use AutoTURN? 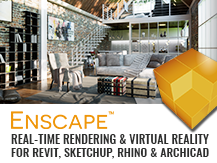 Will you use it in Revit? Thanks Dan, we have been looking at this but I could not find any good independant reviews. great stuff. it is a bit expensive thou.